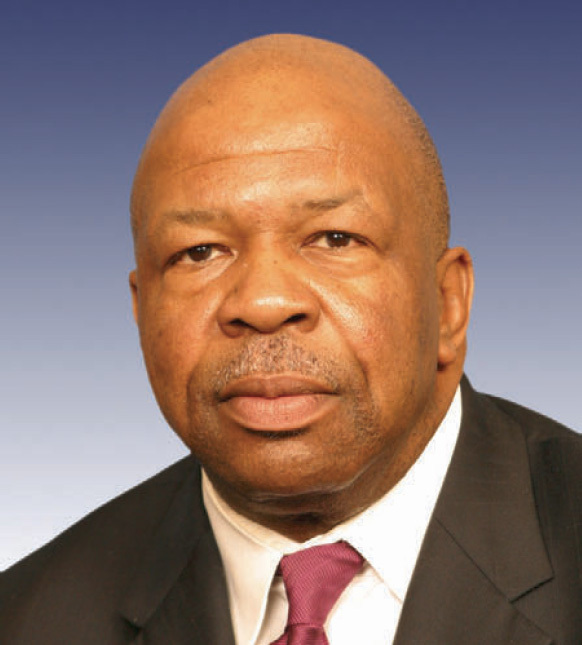 For the second time in less than a week, Democrat Rep. Elijah Cummings has publicly blasted Republican Rep. Darrell Issa over ATF’s Operation Fast and Furious, which encouraged Arizona gun dealers to sell to middlemen, all with the hopes of tracing the guns to the Mexican cartels. ATF lost track of many of the weapons. The latest round started Thursday when Issa and Sen. Charles Grassley fired off a letter to FBI Director Robert S. Mueller III inquiring whether a third weapon from Operation Fast and Furious was recovered at the scene in Arizona where Border Agent Brian Terry was killed last December. The FBI has been investigating the case and had stated that only two guns were recovered and that ballistic tests were inconclusive as to whether they were used in the murder. 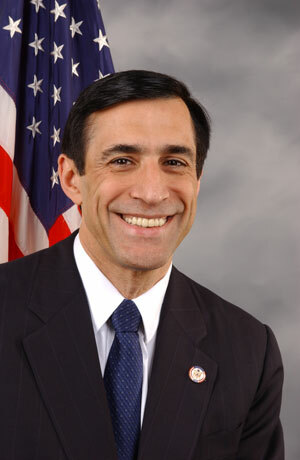 In a press release issued Thursday, Rep. Cummings, who sits with Issa on the House Committee on Oversight and Government Reform, blasted Issa, saying the FBI had already said there was no third weapon. Cummings earlier in the week had chastised Issa for making the same allegations about a third weapon on Sunday on CBS’ Face the Nation. Posted: 10/21/11 at 11:15 AM under FBI, News Story.